A collection of seven harsh and heavy tunes full of crushing riffs and downtempo grooves that reference equal parts Eyehategod, Neurosis and Kylesa, “The Catastrophist & As The Blind Strive Demos” were produced by Pål Arntzen, Audun G. Jakobsen and Rongeur between 2013 and 2014. Pre-orders are now available at the following location. 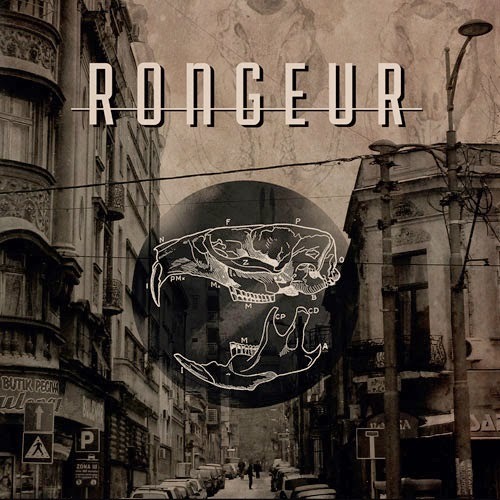 Rongeur is a stoner/sludge trio from Oslo, Norway made up of current and former members of Trollfest, Ampmandens Døtre and Exeloume. 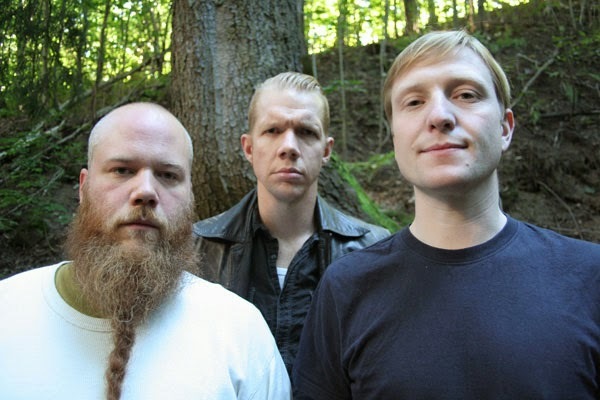 Since their start in late 2012, there have been no genre limitations, no rules, and no boundaries for Dag Ole (bass/vocals), Jostein (drums/vocals) and Ken-Robert (guitar/vocals), the only exception was that they wanted to make it sound raw and heavy. 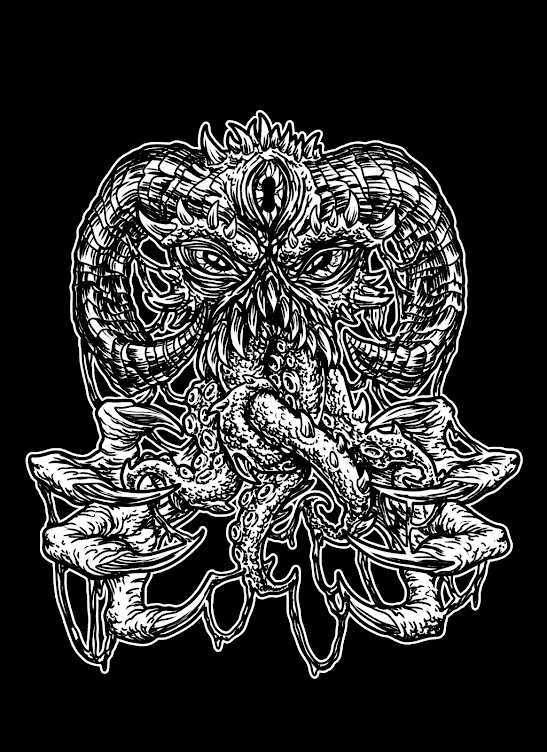 Embracing the crunchy, heavy riffing of bands like High On Fire and Kylesa and combining it with the sludgy rawness of Eyehategod, the three-piece have recorded two demo-tapes, “Catastrophist” (2013) and “As the Blind Strive” (2014), which were recently compiled on a cassette-release by Aonair Productions. These demo recordings will now see a much desired release on CD and digital by Disiplin Media. A collection of seven harsh and heavy tunes full of crushing riffs and downtempo grooves that reference equal parts Eyehategod, Neurosis and Kylesa, “The Catastrophist & As The Blind Strive Demos” is scheduled for national release on April 9th (World: 13th of april) and will be supported by live action.